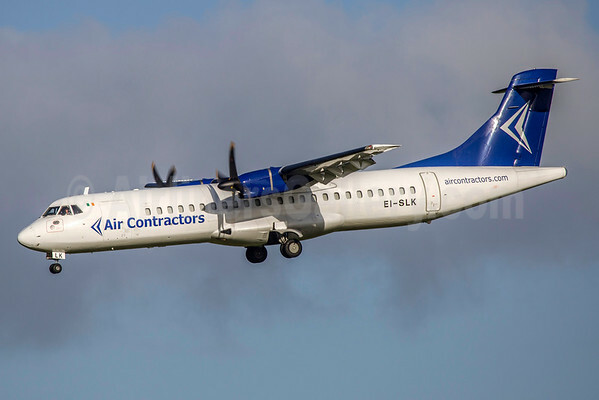 Flights from Minneapolis-St. Paul International Airport will commence on July 8, 2019 with daily direct service to Dublin, Ireland and a four times weekly service in the winter, with convenient connecting service to 25 destinations across Britain and Europe. 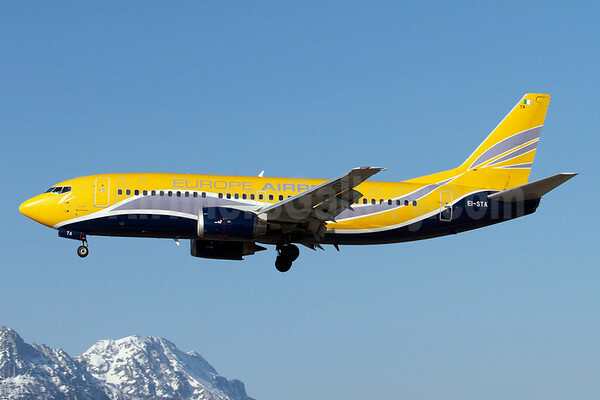 MSP flights will be operated by Boeing 757-200s of ASL Airlines (Ireland). 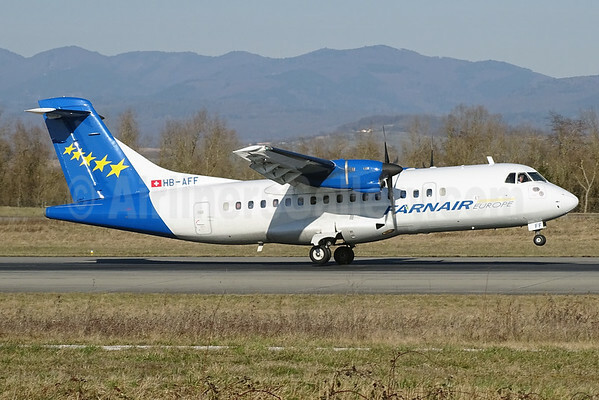 Flights from Montreal-Pierre Elliott Trudeau International Airport will commence on August 8, 2019 with daily direct service to Dublin, Ireland and a four times weekly service in the winter, with convenient connecting service to 35 destinations across Britain and Europe. YUL flights will be operated with new Airbus A321neo aircraft. 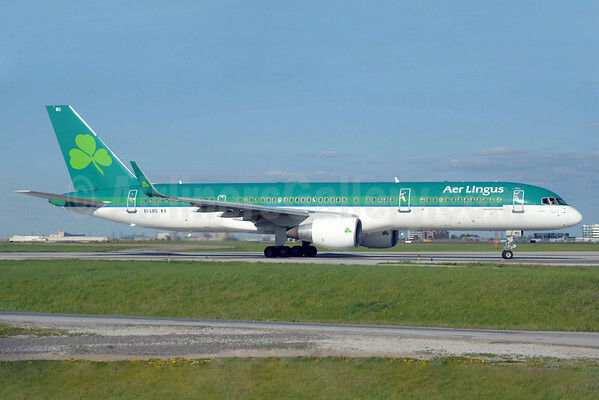 Top Copyright Photo (all others by Aer Lingus): Aer Lingus (ASL Airlines Ireland) Boeing 757-2Q8 WL EI-LBS (msn 27623) YYZ (TMK Photography). Image: 934654. 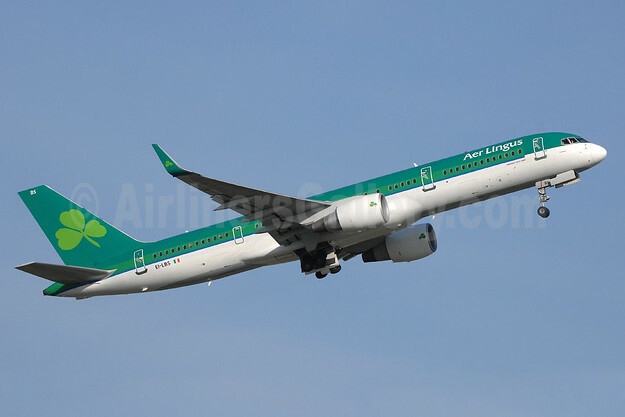 This entry was posted in Aer Lingus and tagged Aer Lingus, Aer Lingus (Aero Contractors), ASL Airlines (Ireland), Boeing 757-2Q8 WL, EI-LBS, msn 27623 on September 13, 2018 by Bruce Drum.